As editor of Ugly Things magazine, Mike Stax often introduces us to unfairly forgotten figures of 60s pop music… His biggest investigation of late has been into the tragic life of one Craig Smith, later known as Maitreya Kali…. 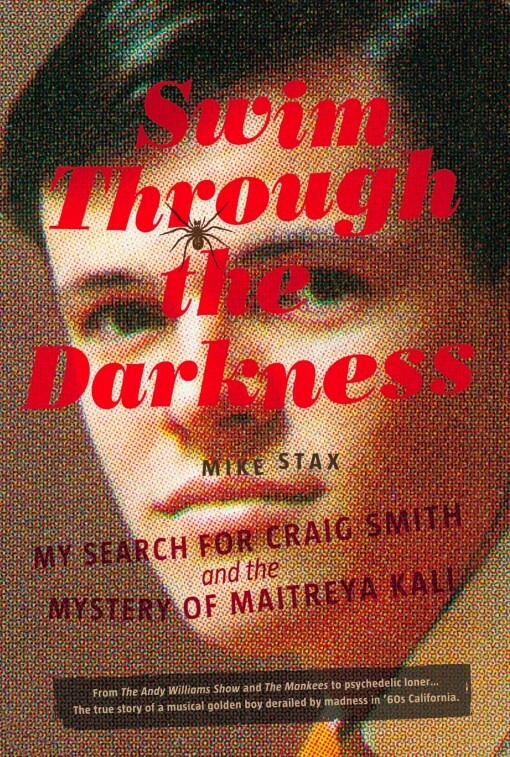 For Process Media, Mike has put together the extraordinary book, Swim Through the Darkness: My Search for Craig Smith and the Mystery of Maitreya Kali. 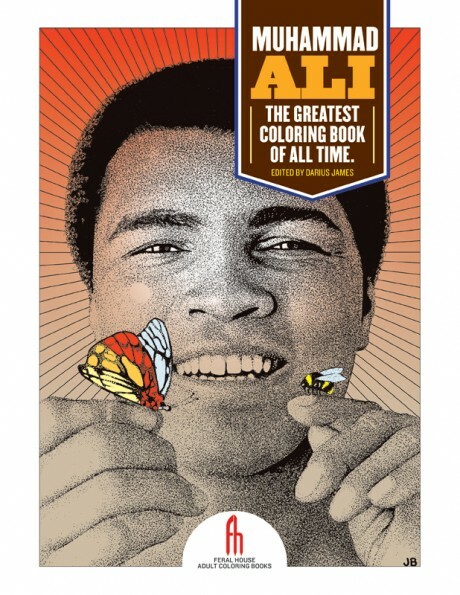 Part of the mystery, as promised by the book’s title, was what Mike Stax discovered in his relentless search…. it does not contain what one might call a happy ending for the subject of his book, but it is indeed a fulfilling search, as Mike uncovered an amazing story about a realm of American culture that we probably never considered or knew much about, such as the dynamics of singing on mainstream ‘60s television program like The Andy Williams Show, or what happens when such a television star becomes an LSD advocate, creates a band produced by Mike Nesmith, a man whose own television series (The Monkees) provides context for another television series (“The Happeners”) in which Craig Smith is cast. We must admit that the story is at times ugly, but what’s the 60s LA scene without its tragic fill? 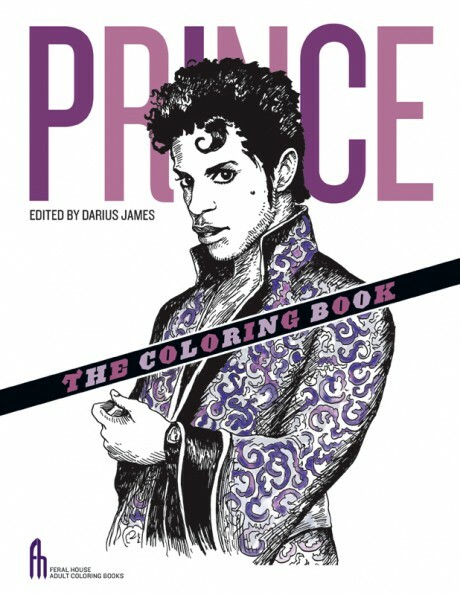 This book will not be available from Amazon and other places for at least a few weeks, but right now we have copies available from Feral House fully discounted: $15 for a $19.95 book.